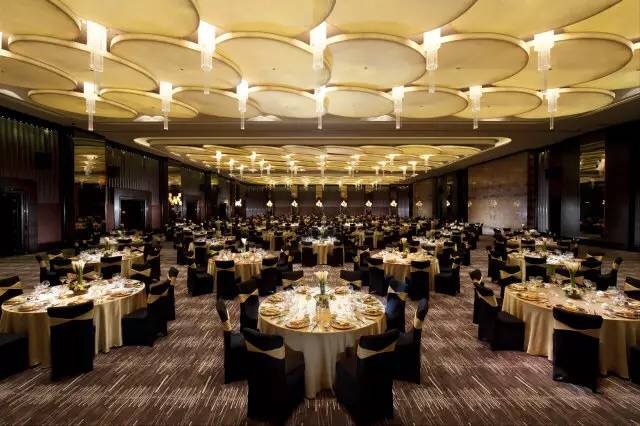 Hilton Shanghai Hongqiao has appointed Mr. Solomon Carter as Director of Business Development. Solomon’s appointment is effective from 21st July, 2017 with responsibility to further enhance the hotel’s overall business and increase brand awareness in the market. Starting his hospitality career early in 2003 at Shangri-La Beijing, Solomon has more than 15 years of management experience in the hospitality industry and 11 years senior sales experience. 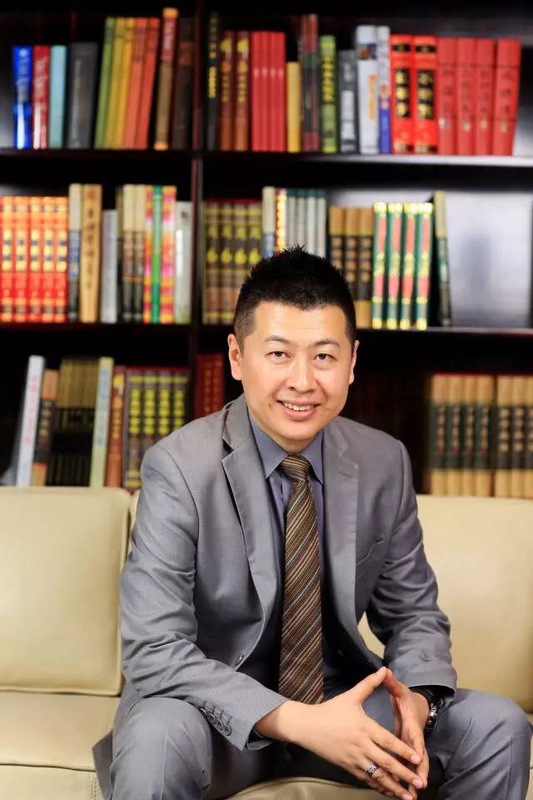 He joined Starwood hotels in 2006 as Director of Business Development at The Westin Beijing Financial Street, and showed excellent performance with his comprehensive hospitality knowledge and strong sales skills. 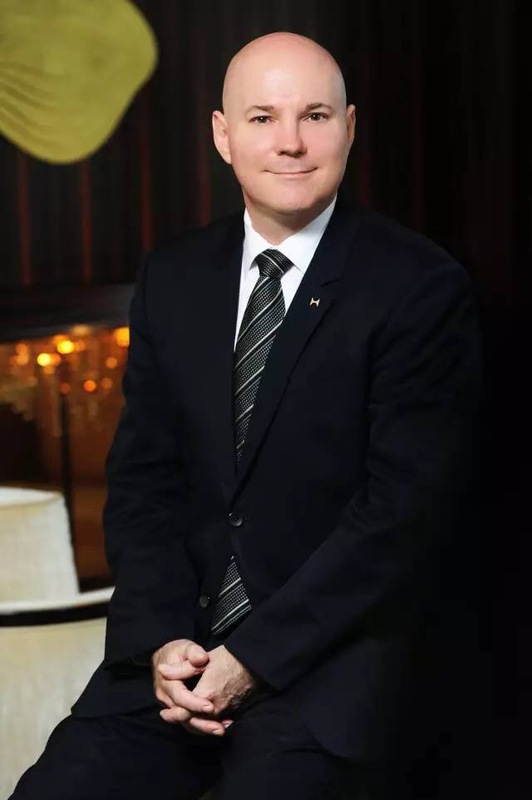 Then, he joined Sofitel Wanda Beijing as Assistant Director of Sales in 2011, and back to Starwood as Director of Sales & Marketing at The Westin Hefei Baohe in 2012 and later at The Westin Xiamen in 2014. 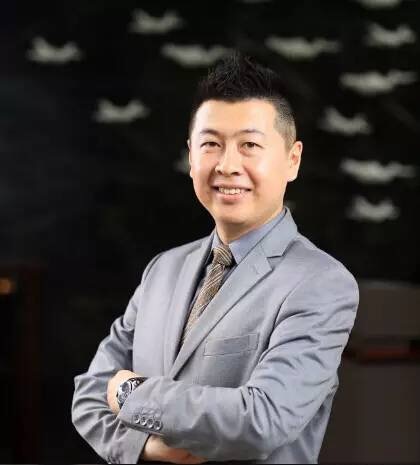 Solomon joined InterContinental Beijing Sanlitun in 2015, leading the Sales & Marketing team successfully opened the hotel and built it as the leading luxury hotel in Beijing. 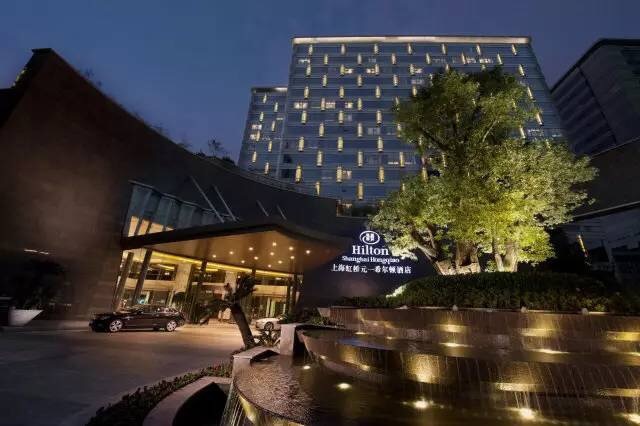 As the flagship hotel in Hilton Great China & Mongolia, Hilton Shanghai Hongqiao has led the market in brand awareness and business performance for years. The hotel harbors high expectations of Solomon’s joining, and believes his experienced leadership and professional sales skill will surely take the hotel to another brilliant milestone.